SPINE OPTIONS is the only back and neck pain program to combine both modern medicine and alternative techniques, and offer them all under one roof. 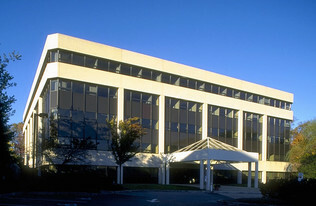 Our medical, physical therapy, and alternative approach departments have direct access to each other on a daily basis. 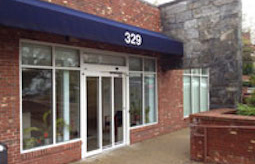 Every member of our team has had advanced training in treating spinal disorders. Throughout the process, your physician oversees your treatment plan, adjusts it as necessary, and regularly discusses it with your treatment team. He also is in frequent contact with you, returning calls promptly, and always accessible. We focus solely on neck and back disorders, including spinal stenosis and pinched back nerve. Whether it is scoliosis treatment or back injury therapy, we believe our holistic approach is the reason we successfully treat patients who have suffered from back and neck pain for years. Pain management is our first goal. We isolate the source of your discomfort so we can provide individualized neck and back pain relief. 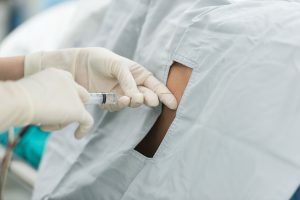 Our full range of non-surgical medical options includes medications, injections such as trigger point injections, epidural injections, and radiofrequency therapy. We minimize discomfort so you can start therapy and exercising, and allow the body to heal itself. 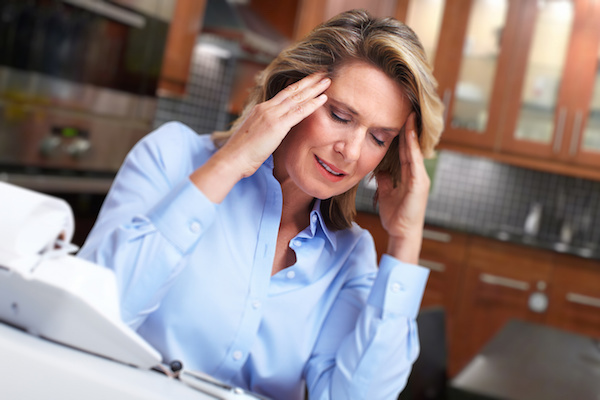 Many individuals suffer needlessly from chronic pain because pain medication is under-prescribed. 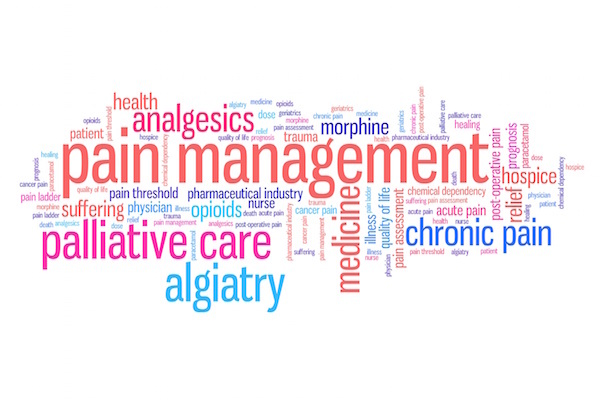 As pain management specialists, we understand how to use both simple and powerful pain medications for maximum benefit. 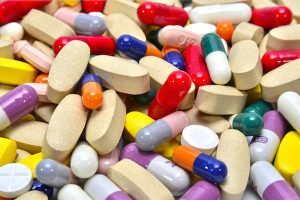 We minimize the possibility of side effects and avoid adverse interactions with other the medications you may be taking. Intense or hard to diagnose pain may require injection therapy. It helps us confirm the source of pain and reduce inflammation to relieve it. All procedures are performed using fluoroscopy guidance, a real-time imaging system that lets us precisely target the injection site while keeping away from the spinal cord and other vital structures. We are one of a few medical offices to have its own fluoroscopy suite, so you are comfortably treated right in our office. That’s one less trip for you. Radiofrequency therapy uses targeted electric stimulation to a nerve to prevent the transmission of pain signals. Pulsed Radiofrequency Neurotomy (PRFN) applies a “pulsed” electrical field to the target nerve for short intervals at a lower temperature. The advantage is that it “stuns” the nerve, but does not affect nerve tissue. This treatment can relieve painful symptoms up to a year. 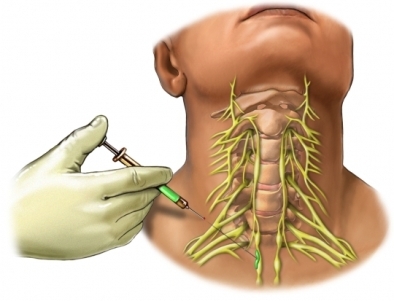 Therapeutic BOTOX® injections are used to manage pain and spasms. BOTOX is approved to treat cervical dystonia (a painful neck condition with spasms) and is also used to treat headaches, back spasms, and spasticity management. Patients with chronic spasticity, pain, or back spasms are treated quarterly. Spinal braces are used to treat both back and neck disorders and come in a variety of materials. 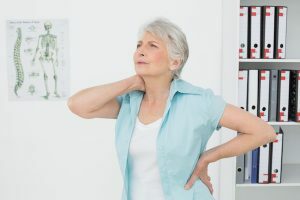 They support and stabilize the spine to reduce pain, limit the risk of further injury, compensate for muscle weakness, and allow an injury to heal.